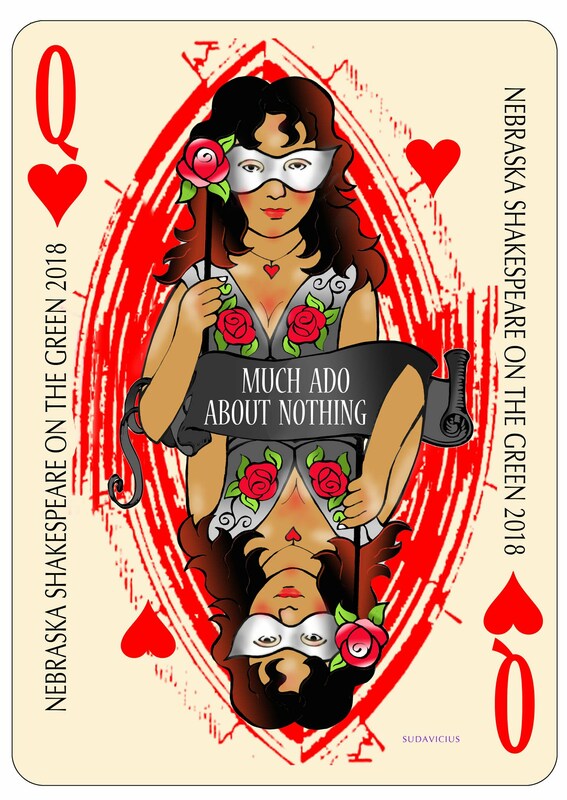 "great vision and created...with style and charm"
Shakespeare On The Green is two plays that run in repertory for three weeks. The program has earned national recognition for consistently high-quality productions set in beautiful Young park and performed for enthusiastic audiences. The war has ended, and the victorious Don Pedro, with his officers Benedick and Claudio, visits Leonato, Duke of Messina, father of Hero and uncle to Beatrice. Claudio falls in love with Hero and they agree to marry. Beatrice and Benedick, who despise love, mercilessly tease and insult one another and deny they will ever marry anyone, let alone one another. The others plot to make them fall in love with each other, by tricking Benedick to overhear his friends talking of Beatrice's supposed love for him, and vice versa. Hero has died. Beatrice demands that Benedick should kill Claudio. 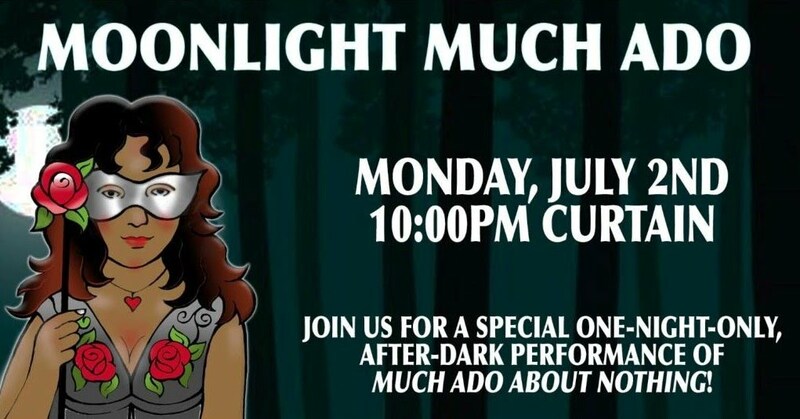 Join us at Shakespeare On The Green this summer to see how the story plays out.